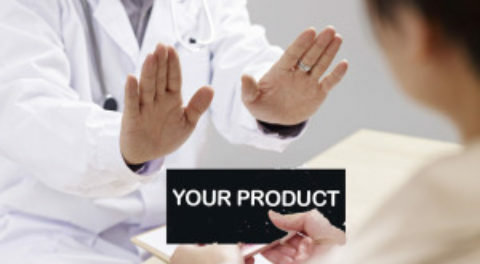 Medical Sales Product Positioning – Think Before You Speak! 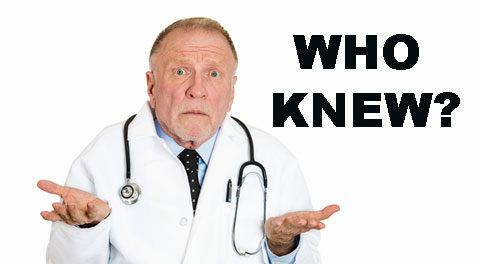 Why DID You Get the Sale? 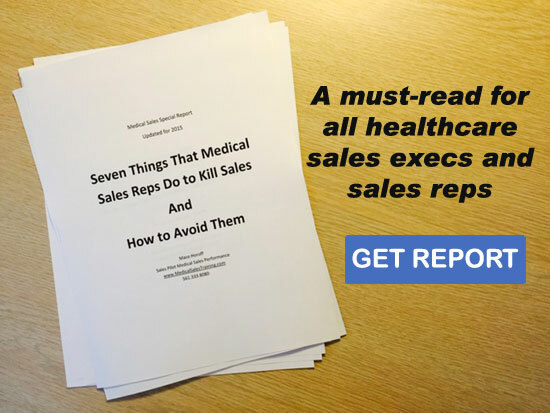 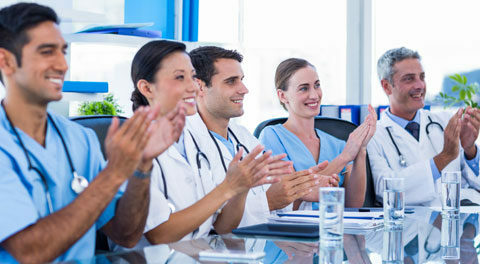 The Often Asked Question: What is the secret to success in medical sales?